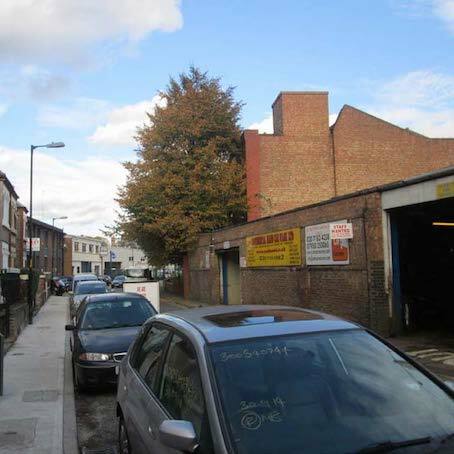 Welcome to our website all about Peachtree Services proposals to create ‘Camberwell Union’ – our vision for a new creative centre on the site of the Burgess Business Park in Camberwell. The Camberwell Union will be a new and exciting creative hub for local businesses, artists and makers, providing them with much needed workspace in the area. 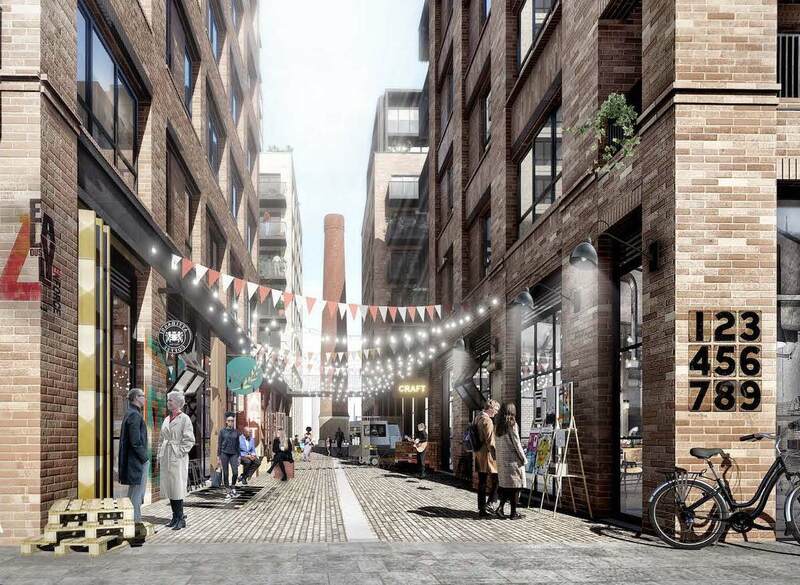 It will be home to cafes, independent shops, and a micro-brewery, as well as a providing mix of new homes, including genuinely affordable housing. WHY WILL THIS BE GOOD FOR THE AREA? 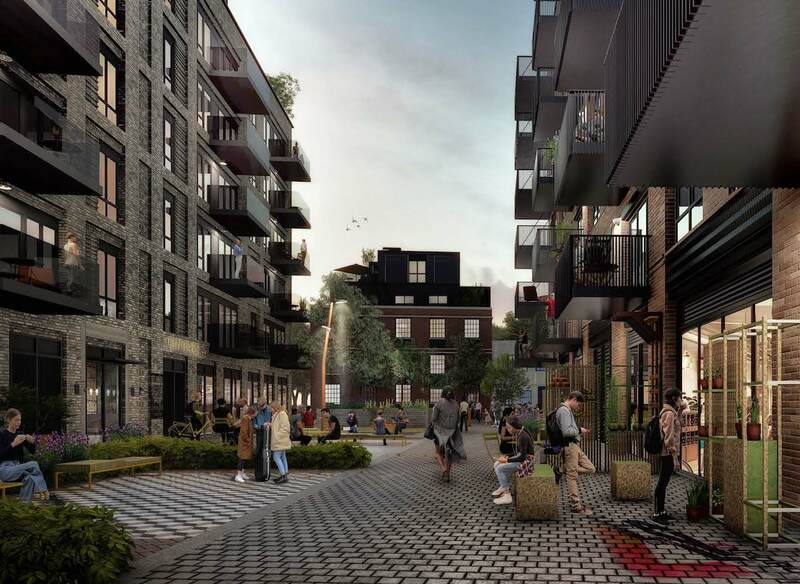 35% affordable housing, of which 70% will be offered at social rent and 30% will be for shared ownership in line with Southwark planning policy. 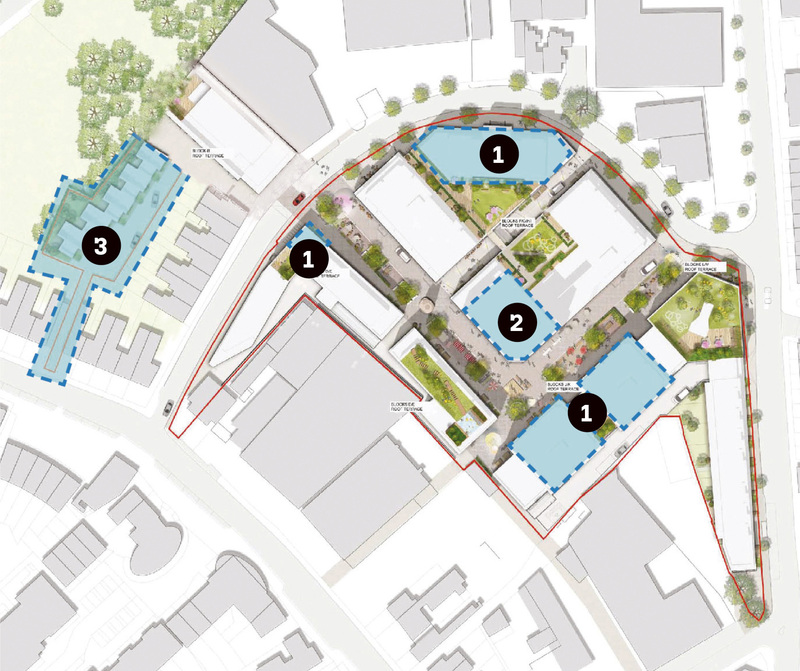 c. 4,500 sqm of commercial space, creating c. 235 jobs and bringing in new creative uses, offices, retail and leisure space. 450 sqm of the workspace will be affordable, suitable for new and emerging local businesses. New, vibrant public spaces will improve the permeability of the site and create a variety of open air uses. Distinct working ‘yards’ will accommodate servicing requirements for the commercial occupiers. A fully sustainable design will includes rainwater attenuation measures, flood tanks, energy efficient buildings, green roofs and water meters. 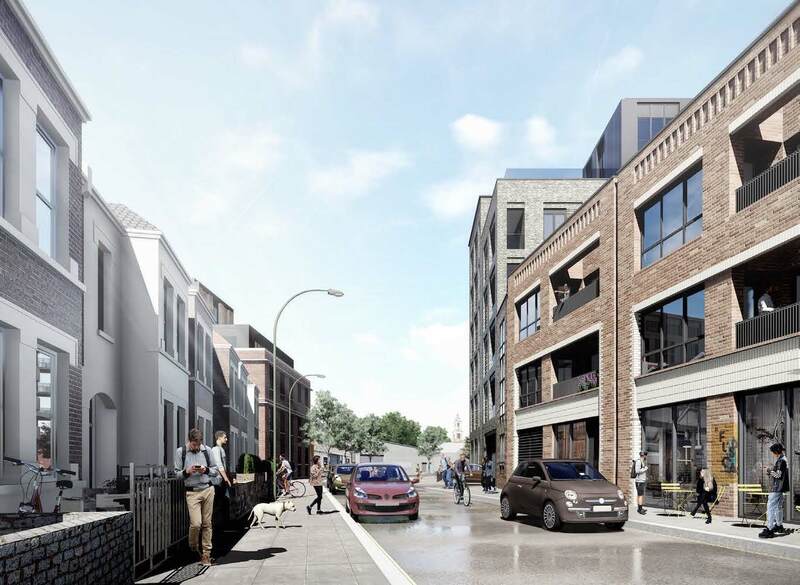 A permit-free development, where new residents are prevented from getting a parking permit from the council, plus lots of bicycle parking (over 900+ bays) to prevent increased parking pressure on nearby streets. 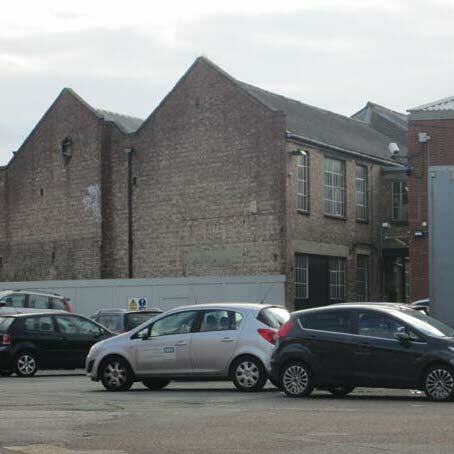 The site is comprised of Burgess Business Park, an industrial complex, and also takes in land on Parkhouse Street and Southampton Way. 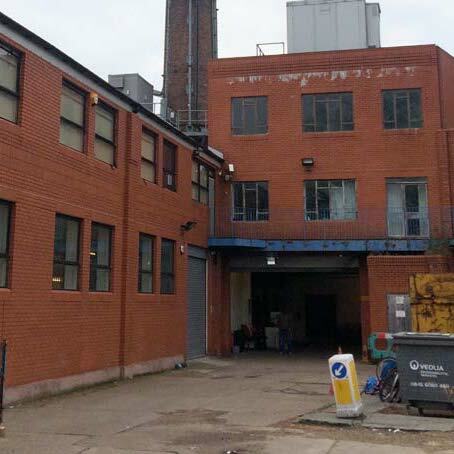 The existing buildings on site are old, poor quality, do not provide employment efficiently and are mainly obsolete. 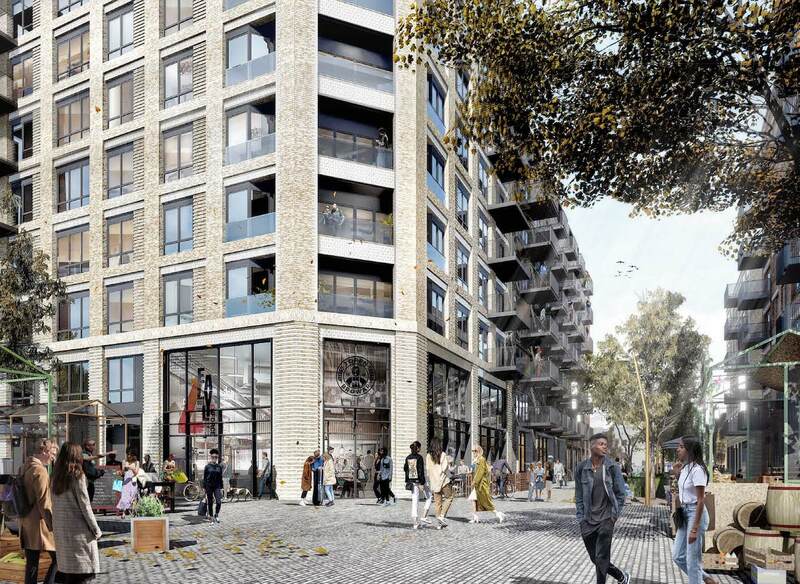 We have carefully crafted our plans to fit into the area and Southwark council’s new ‘Creative Enterprise Zone’ between Peckham and Camberwell. We aren’t just talking about it, we are already doing it. Arebyte – an arts organisation that supports new contemporary artists – has turned one of our warehouses into temporary studios and makerspace. They have brought in everything from painters, printmakers, animators, ceramicists, curators, book makers and performance analysts. This is the beginning of our new arts community! Since we submitted our original application for the site back in December 2017 we have been refining our ideas, reflecting the feedback we’ve had locally. We have listened to what local people have said and in August 2018 we therefore made the following changes to the scheme (see the adjacent map). The heights of the proposed buildings have been reduced across the scheme. The tallest building in the centre of the site has been reduced from 14 to 12 storeys. 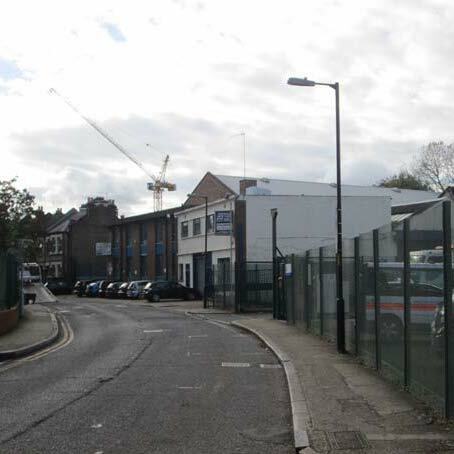 A new mews has been introduced to enlarge the distance between the scheme and the rear of the existing buildings on Parkhouse Street. The number of family-sized homes across the scheme has been increased to 60%, of which 65% will be affordable. The proportion of affordable workspace has been increased to 450 sqm of the total workspace.